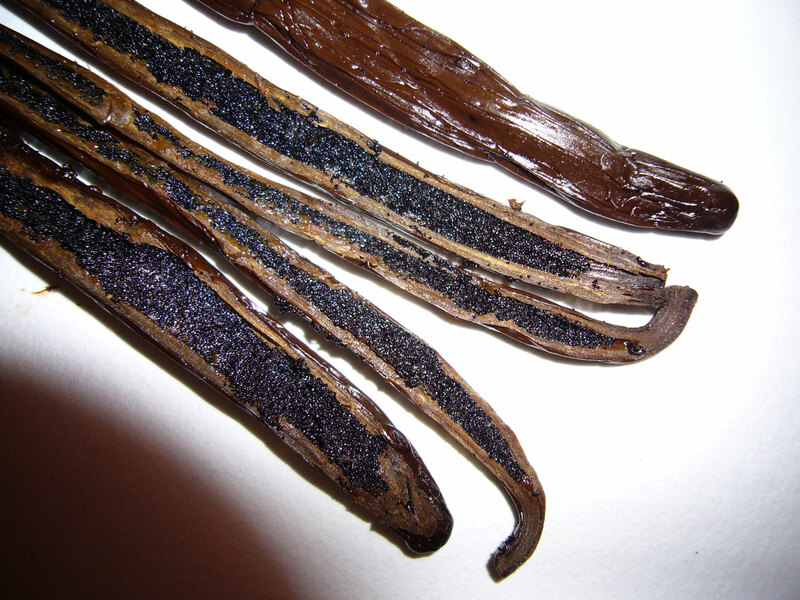 Vanilla beans reviewed: Vava’u, Tonga planifolia: 15cm-18cm (A), 18cm+ (B), 26cm. 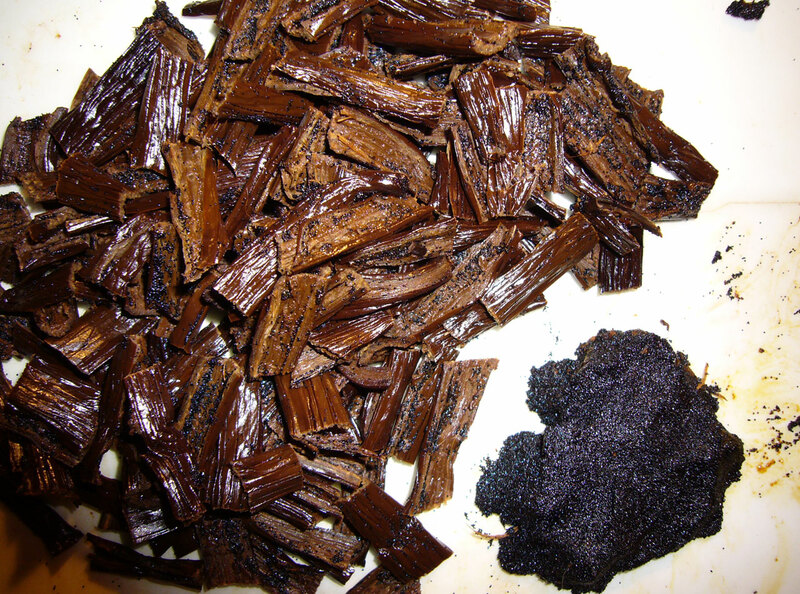 Cost: Heilala Vanilla submitted these beans for review. Garth Boggiss with Heilala Vanilla posted some comments on this article. 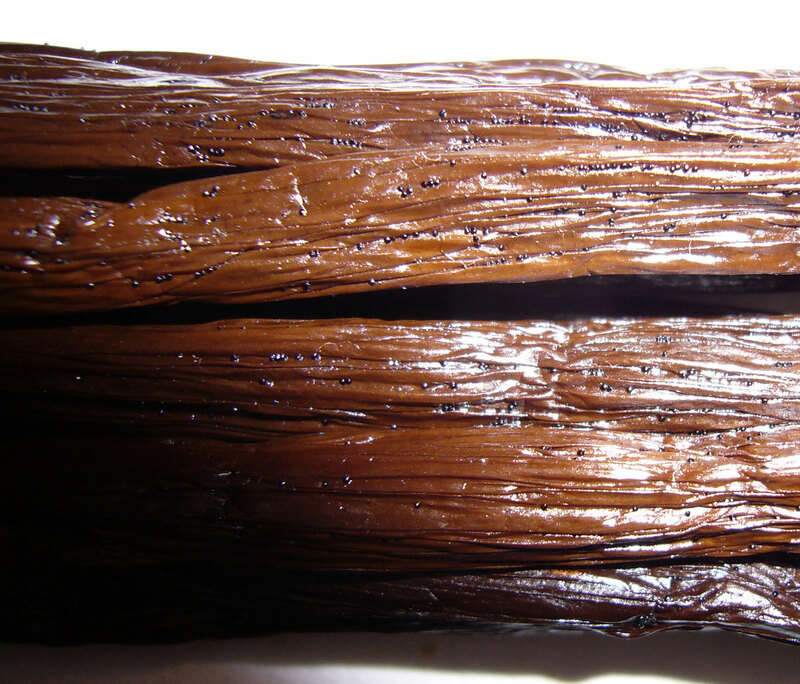 It’s always great to have a someone involved in the vanilla trade stop by. Garth has an awesome academic style lit review on vanilla. I learned a ton of stuff that vastly improved the vanilla info page. 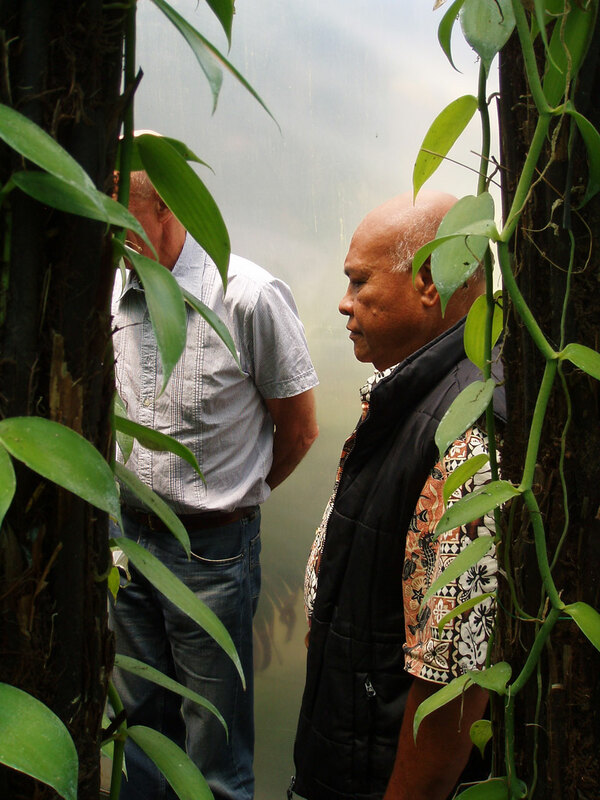 Click read more for the rest of the story on Heilala’s Tonga plantation, and thier indoor plantation in New Zealand. 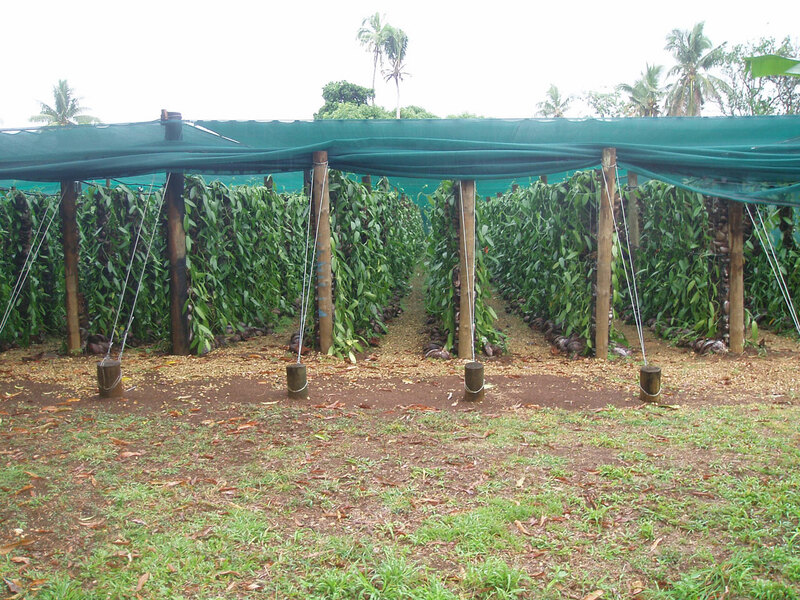 Currently all our production comes from our plantation in Tonga. 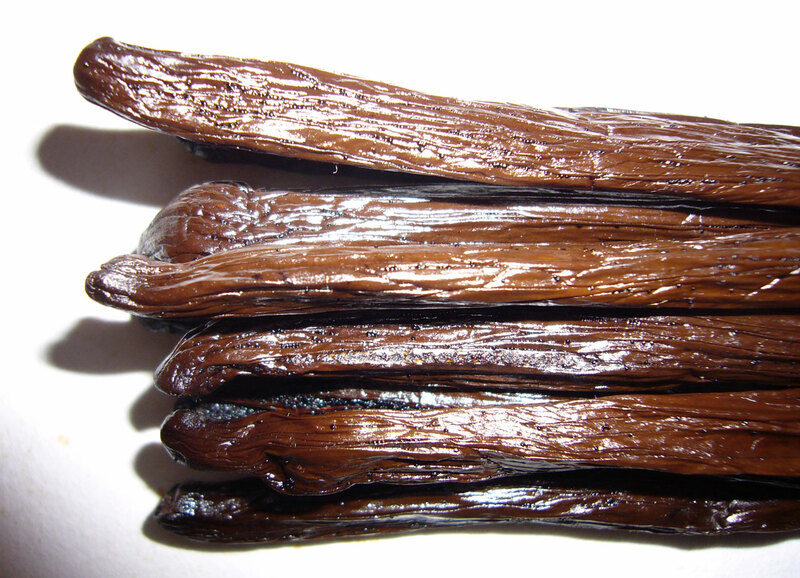 Tongan Vanilla is of high quality with similar characteristics to Madagascan. A small number of our oldest plants in our NZ glasshouse flowered in spring for the first time and have beans on the vines. The remaining plants will flower this spring and this will be first commercial crop (ED:October 2008?). These plants are imported from Tonga. We are very excited to get to the flowering stage as this validates our approach to date! 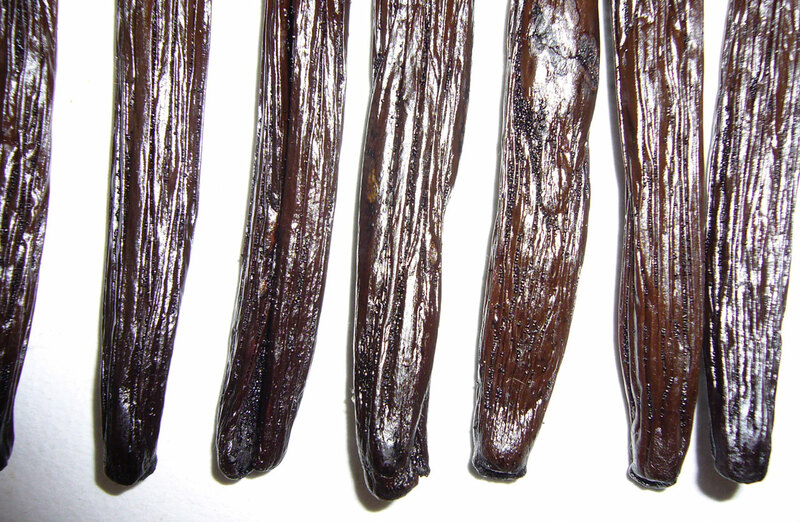 Time will tell if this Vanilla has different characteristics unique to NZ or geothermal heating. –E-mail, Garth Boggiss, Mar 4, 2008. Listen to Garth on a podcast here. 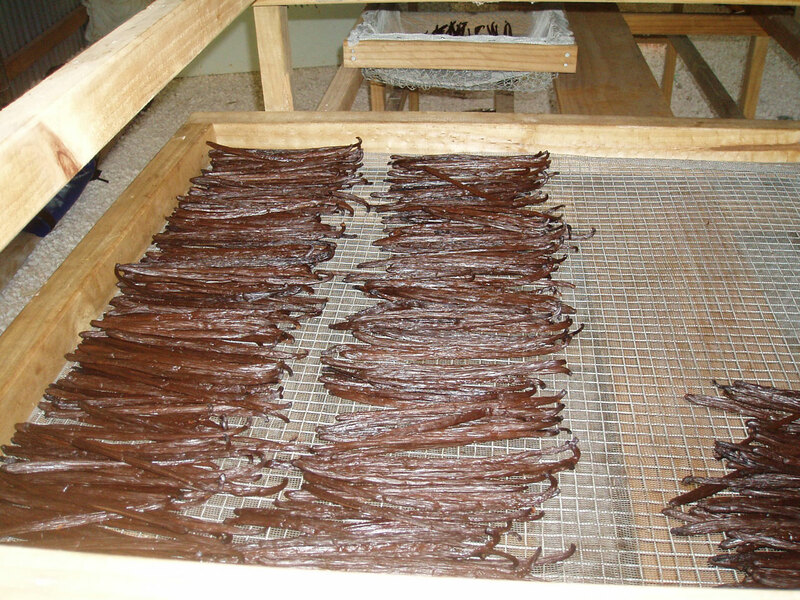 Heilala’s vanilla came in the fantastic plastic pouches shown here. The beans arrived from New Zealand in about 3 business days by air mail. Our products are basically over 18cm which we call A and under 18cm which we call B. All our seconds and splits are used for extract. We tested the vanallin content and it’s the same for A&B. Interestingly most people prefer the shorter because they get more beans by weight and when using recipes that use one bean it’s cheaper to use a 3g bean than a 5g bean! Vava’u is an amazing island in the north of the Kingdom of Tonga. 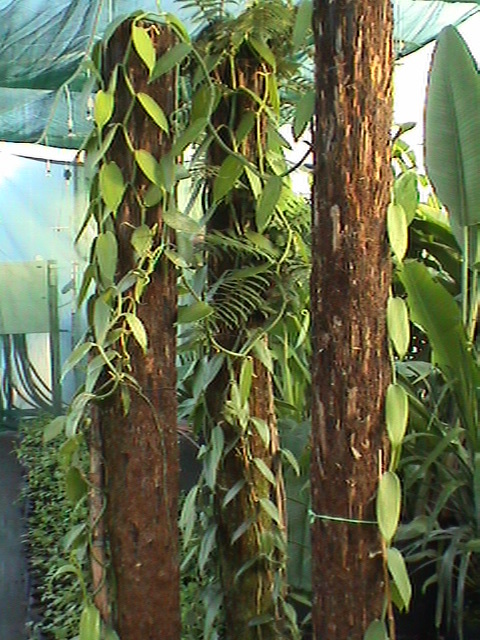 These beautiful planfolia vanilla beans are grown and cured at Heilala’s shade house plantation. 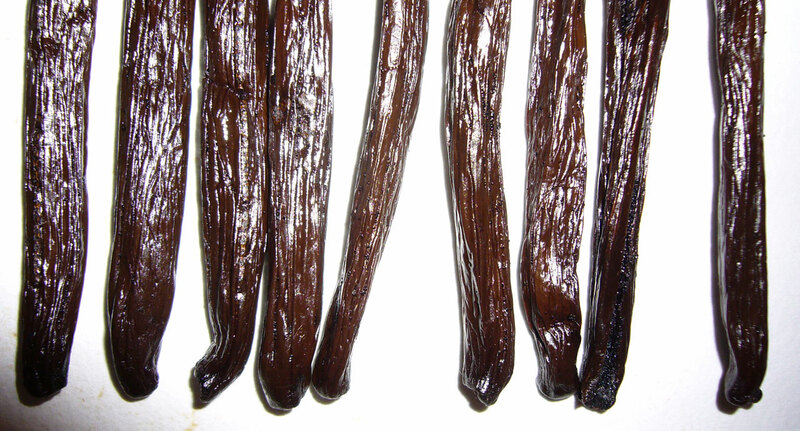 As with the previous Tonga vanilla beans reviewed, these are more moist than a typical Madagascar bean. The extra moisture gives a beautiful skin texture and color. 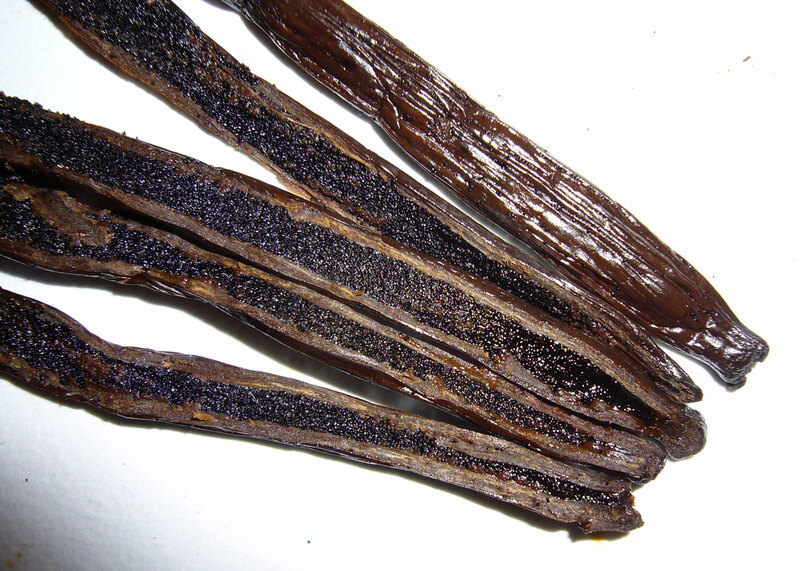 The cure reminds me of these super fancy Tahiti grown tahitensis beans, or this Mexican vanilla. 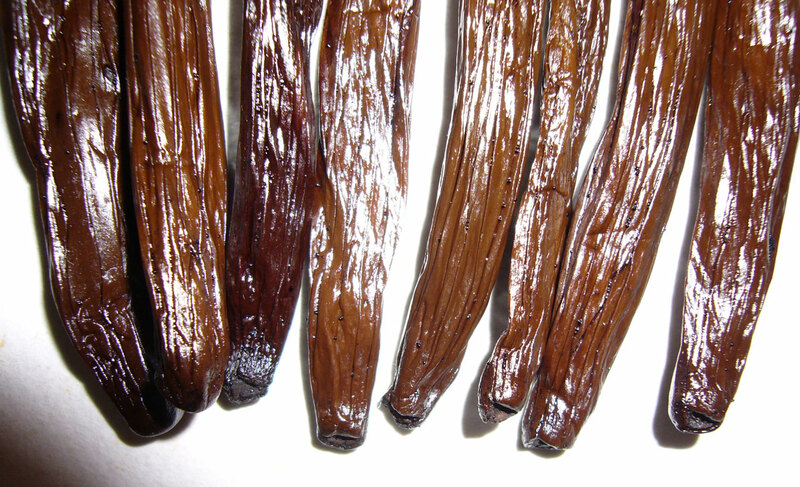 These vanilla beans are gorgeous. The skin is soft and very supple, like a giant raisin. Very shiny and oily, with a golden sheen. The dark brown skin appears lighter in the pictures than it really is. 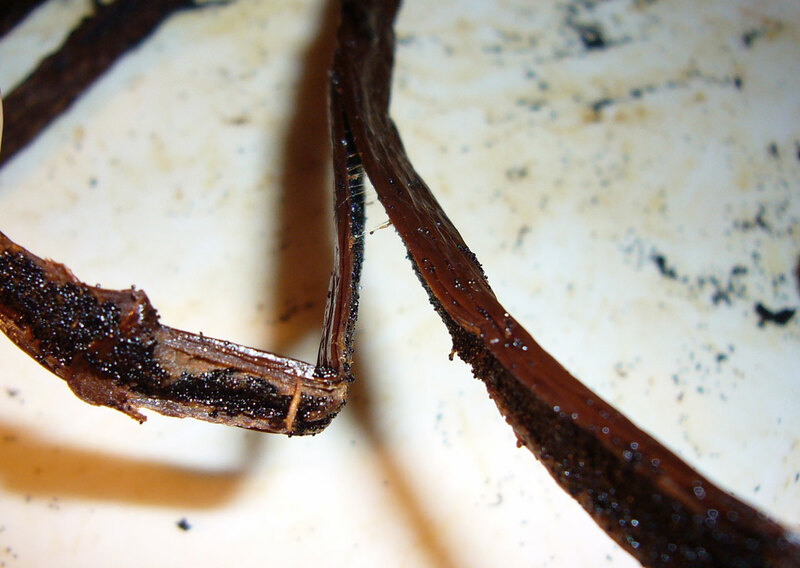 The beans are plump and flexible – a bit floppy, even, because of the high moisture content. The beans are all very round and plump. The top of one is broken, but none are split. They are quite easy to cut into, but use a very sharp knife because the skin is so soft and supple that it easily tears. The aroma is rich and buttery. The caviar is very goopy and sticky. 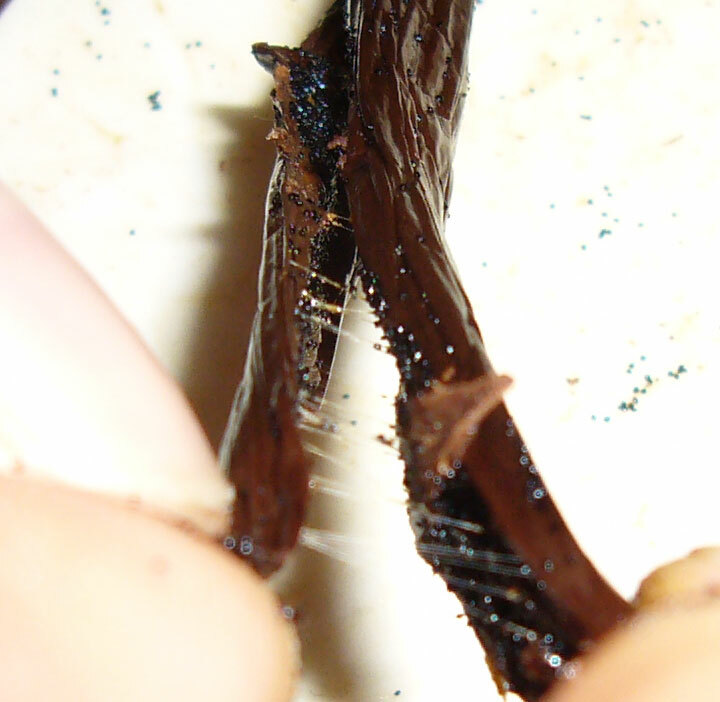 When the bean is split and peeled apart, gooey strings form between the two halves. The caviar is very oily and quite shapable. It leaves a lot of bright yellow oil on everything it touches. 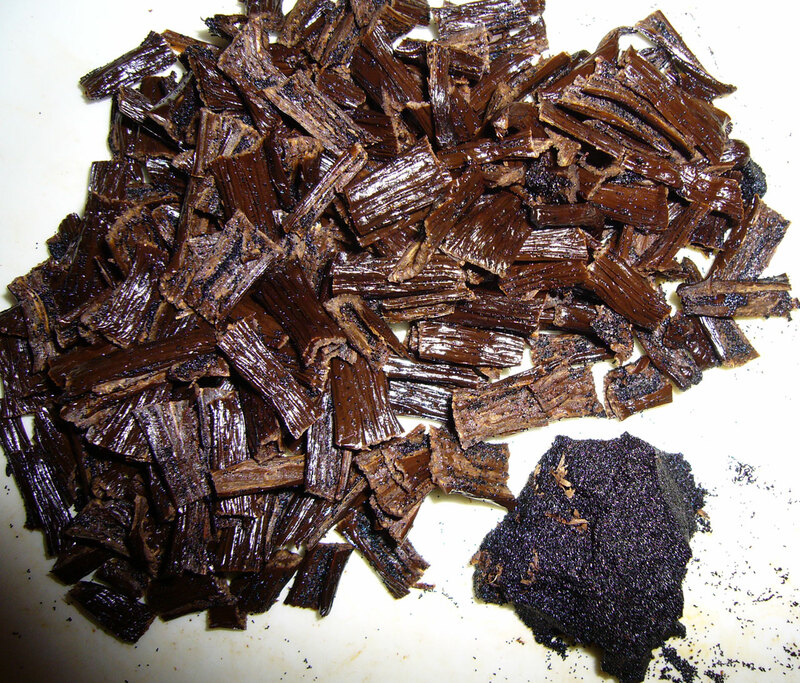 The caviar yield is pretty high for the size of the bean. These beans are exactly the same as the 15-18 cm size, but more consistently straight and physically “perfect”. Besides being longer, they are also fatter than the 15-18 cm beans. The caviar was a bit less goopy than the smaller beans, but even more oily. The yield is on the high side of average. 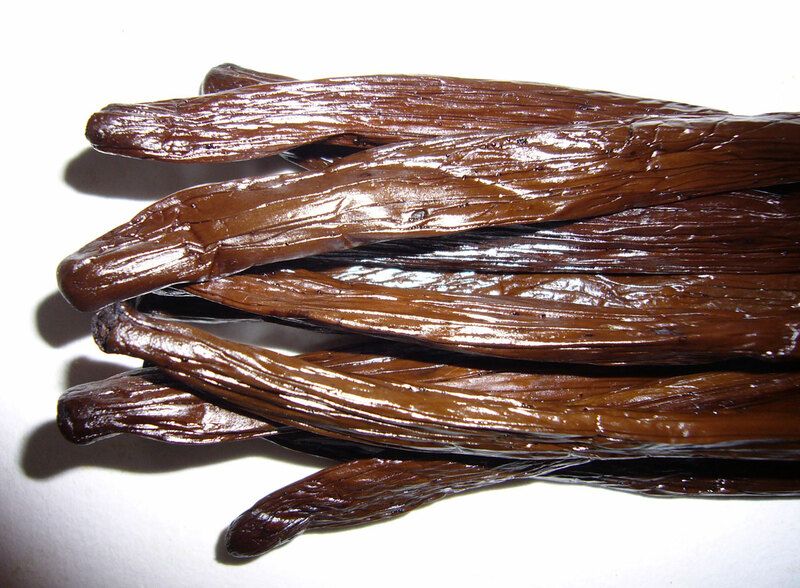 Heilala’s vanilla beans are beautiful. 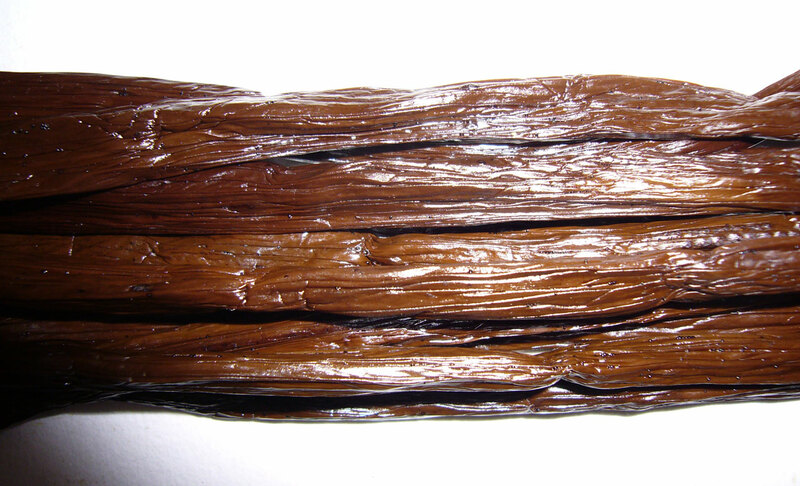 The previously-reviewed vanilla from this region was one of my personal favorites, and this vanilla confirms that great beans are coming out of Tonga. 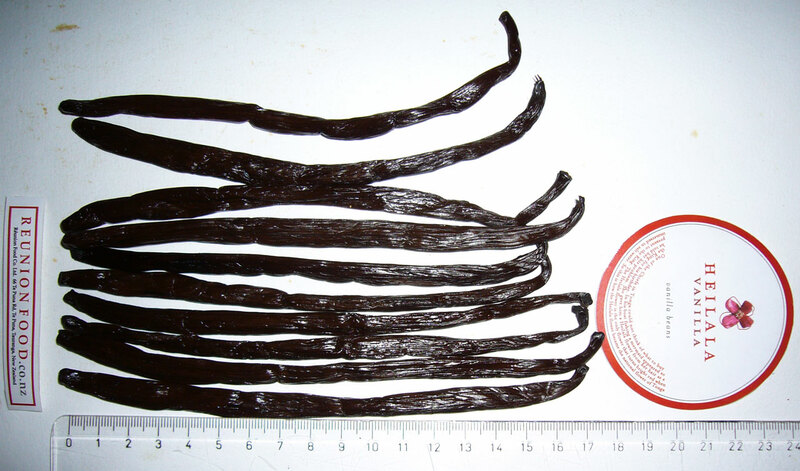 This is the second time I’ve reviewed beans from Tonga, and like last time, these are some of my personal favorite vanilla beans. 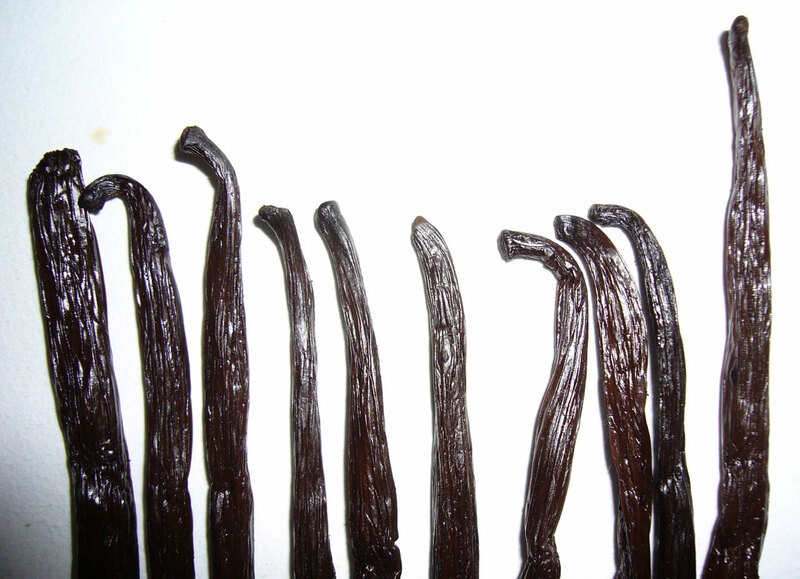 These vanilla beans are suburb, I highly recommend them. I just got my package from New Zealand; beans, extract and a paste. Heilala did not accept payment via credit card at first but after I complained about the hassle of doing a wire transfer they set up a simple and effective web-payment option. The beans are fabulous! Made some ice cream with the extract and it was wonderful. Although I usually prefer the Tahitensis there were fruity and had a floral scent. I very much enjoy reading your vanilla blog. 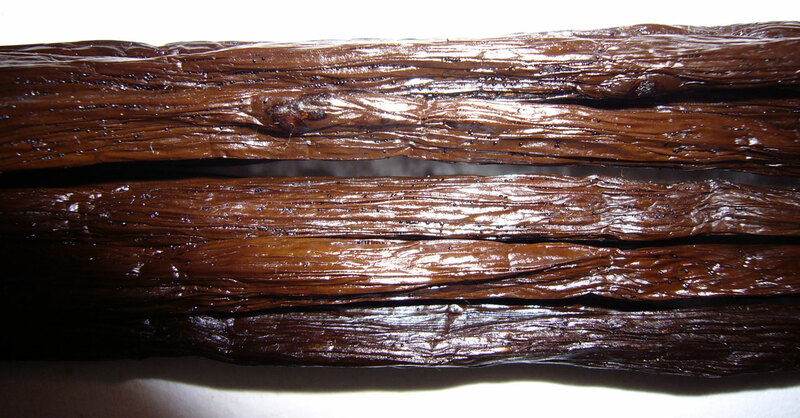 I want to make a comment regarding the statement that Heilala is the “first commercial vanilla plantation in Vava’u” as that’s not really correct. 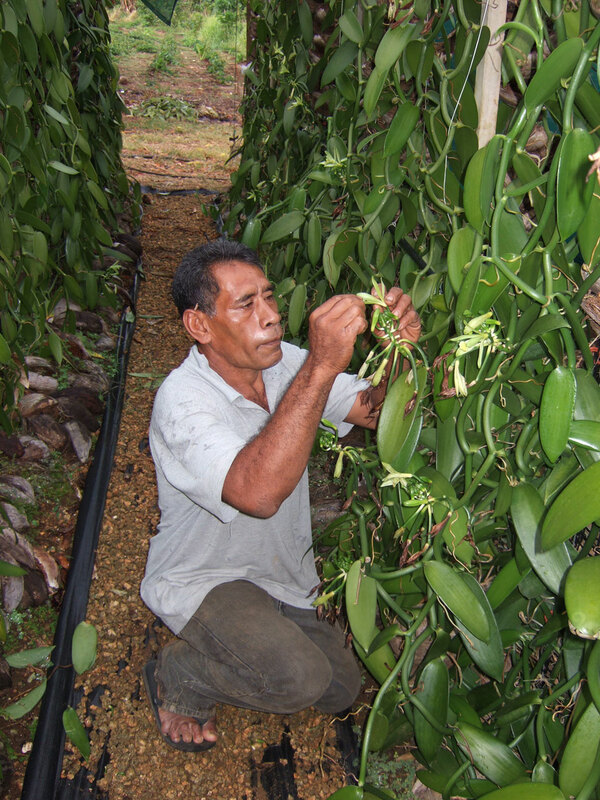 It may be the first vanilla plantation in Tonga run by a non-Tongan, but Tongans have been commercially growing vanilla in Tonga for decades. 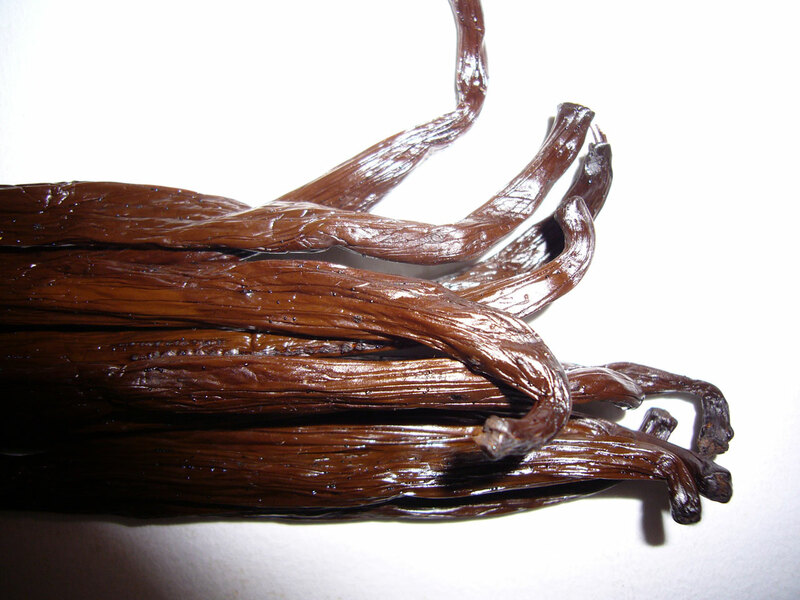 I worked with some of the early vanilla cooperatives in the 1990s – prior to that time, most Tongan vanilla was not sold on the specialty market, but was purchased by large spice companies for inclusion in commercial-grade extract. 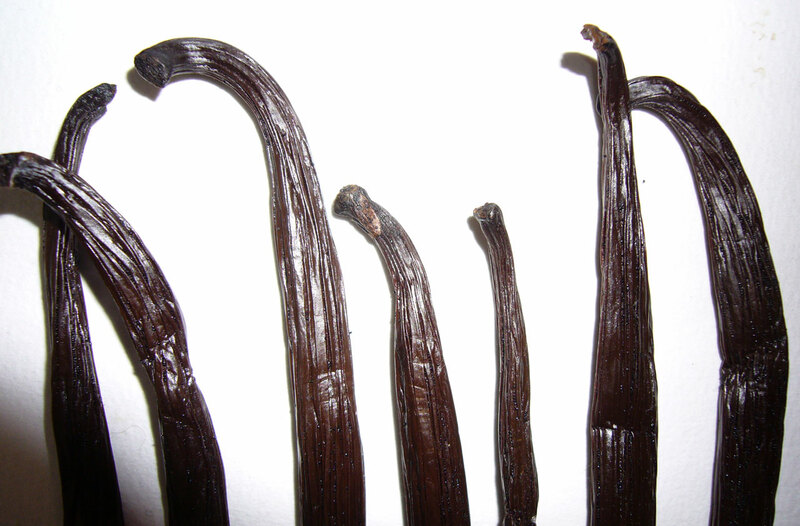 I agree that Tonga produces great vanilla – there are a number of producers there, and vanilla holds great potential for village-based economic development there. 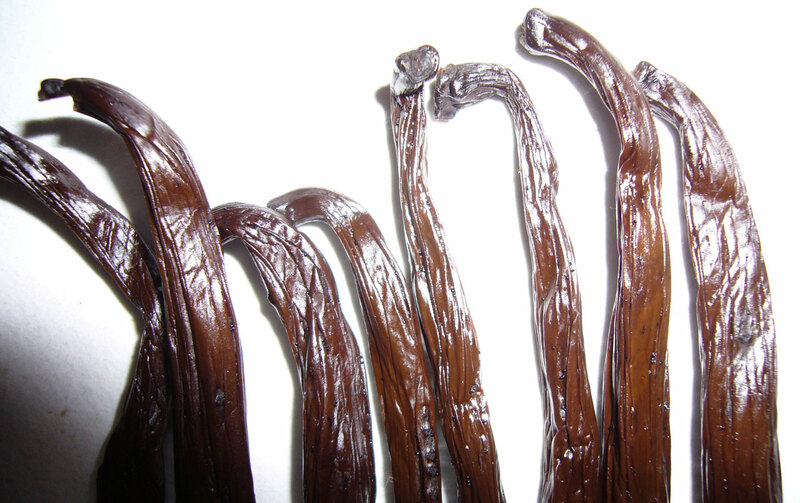 Much as Kona coffee (I live in the middle of Kona coffee country) provides a steady source of income for hundreds of small family farms, Tongan vanilla could do the same for Tongan families. 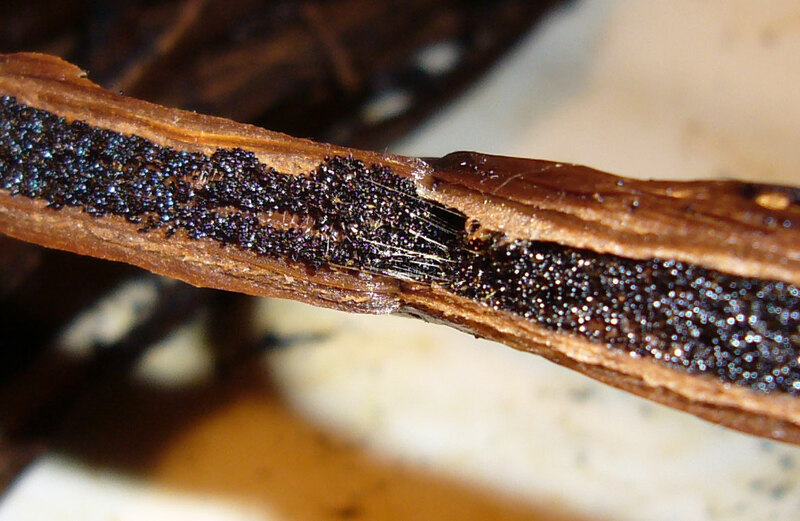 I agree that Vanilla has been grown commercially in Tonga by numerous growers for at least 20 years. 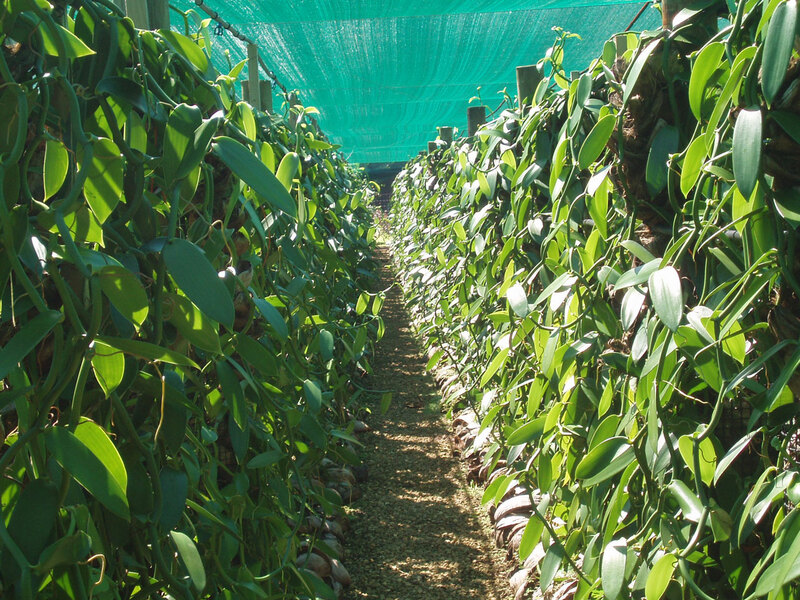 Our ‘first’ claim was quoted in the context of commercialised production using artifical supports in greenhouses. 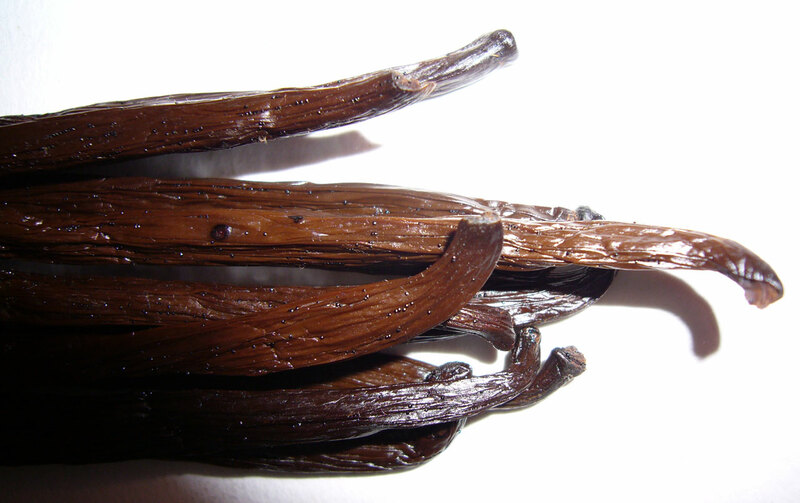 Traditionally Vanilla in grown in Tonga on host trees either in the wild or planted on cleared land. 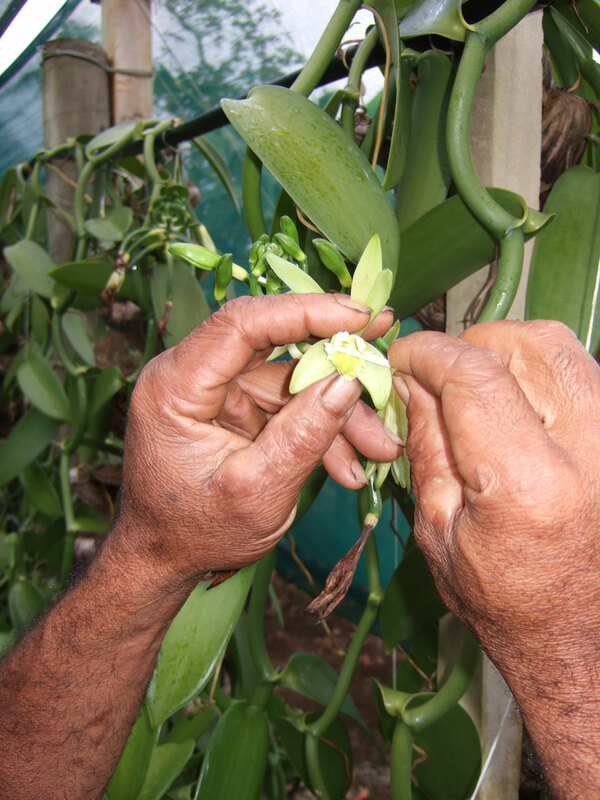 However the key point is that Tongan Vanilla is very highly regarded and has the potential to be a major crop for Tongan families to grow.